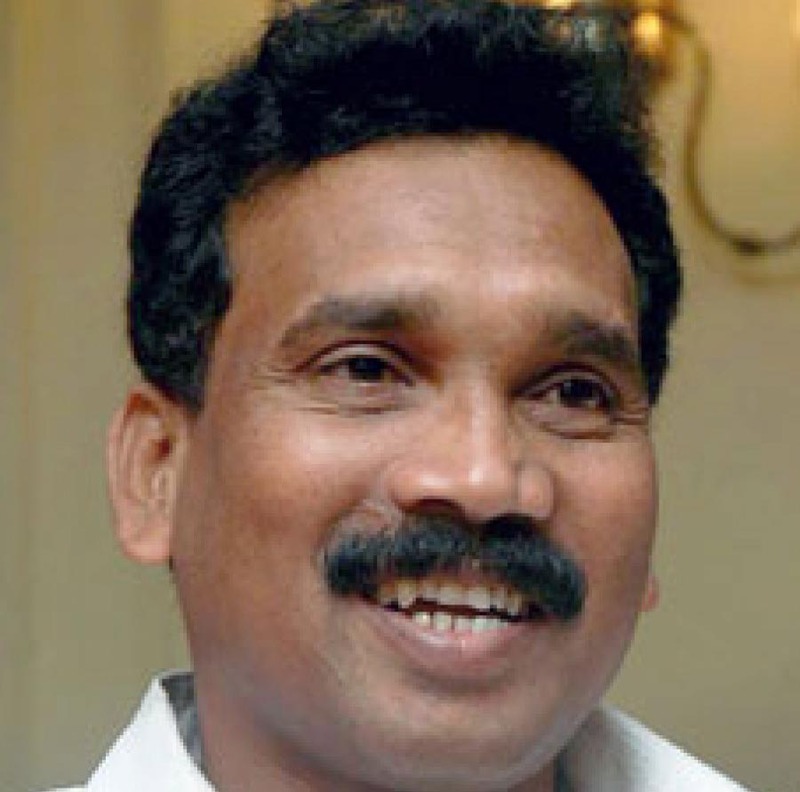 Former chief minister of Jharkhand, Madhu Koda, moves an application in the special court seeking summoning of Former Prime Minister Manmohan Singh as an accused in a coal scam case. There could be more trouble for former prime minister manmohan singh in the coal block allocation case. In a special court former jharkhand chief minister, Madhu Koda, has moved an application to summon him and two others as accused in the case. This is the same case in which CBI had chargesheeted industrialist Naveen Jindal and others. The case pertains to alleged irregularities in allocation of Amarkonda Murgadangal coal block in Jharkhand to two Jindal group companies. The time of allocation Dr. Manmohan Singh was holding the portfolio of the coal ministry. Madhu Koda is an accused in the coal block allocation case. The copy of Koda’s application was supplied to CBI and the court asked the agency to file its reply, if any on the plea. However, Koda’s counsel told the court that the arguments on the application be heard along with the arguments on framing of charges in the case. The court then fixed August 28 for scrutiny of documents supplied to the accused by CBI along with its charge sheet.